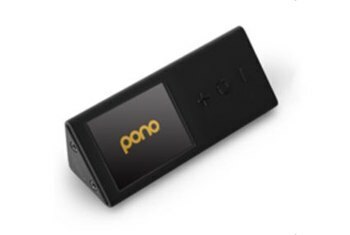 This digital audio player produces exquisite sound: Your music will sound incredibly clear, rich, and spacious. 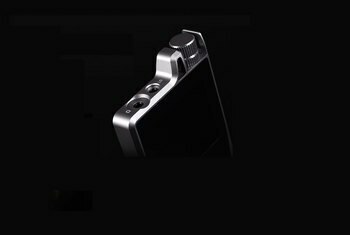 The construction quality is top-class, thanks to the machined aluminum and Gorilla Glass combination. The QP1R's volume control, which protrudes from the player, is sensibly designed: It is protected from unintended movement or accidental damage. 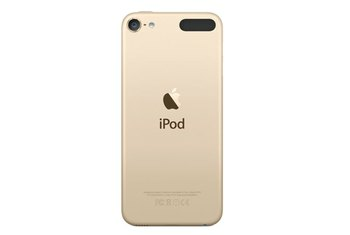 If you're the impatient and demanding type, you may need some running-in time for the music player to meet your listening standards. 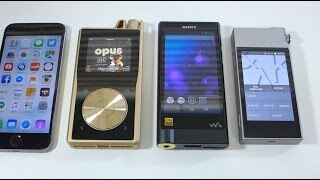 The QP1R is bigger than most other music players. The unit's scroll wheel, which delivers tactile clicks confirming the wheel movement, might take a little time to get used to. 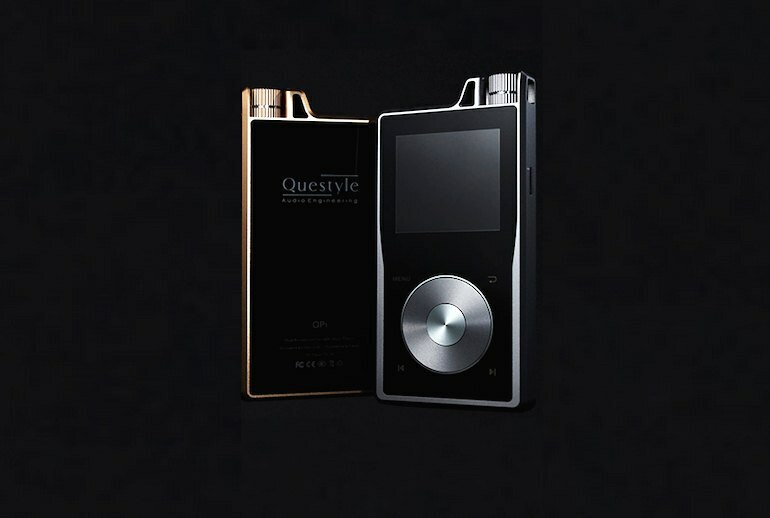 China-based Questyle offers a stunning high-resolution portable music player with 32GB of internal storage and two swappable microSD cards for a maximum external storage capacity of 256GB. The QP1R sports a built-in headphone amplifier, and it can handle many file types, including native DSD. 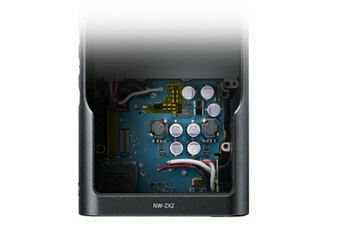 Questyle’s proprietary Current Mode Amplification delivers a powerful sound, and you might be surprised to discover details in your music that stayed hidden before now with other players. 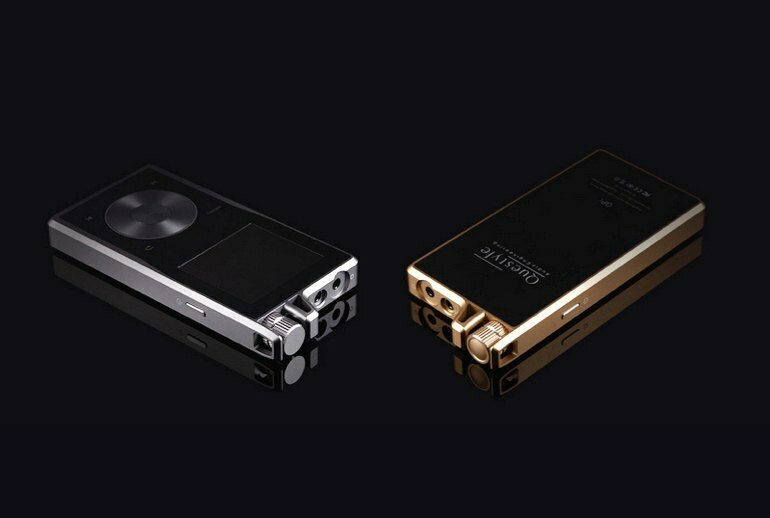 The player is available in gray or gold, and it takes about eight hours to charge. 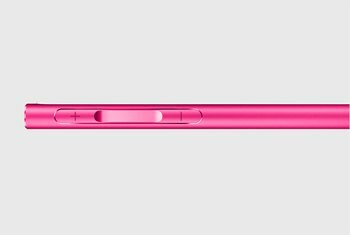 For $300 less, the company offers the QP1, which includes 16GB of internal storage but lacks some of the premium-level components of the QP1R. On the song "New Frontier" [by Donald Fagen] there is a newfound toe-tapping dance that gets my head bobbing with the music. Questyle's QP1R is triumphant at keeping all the musical bits in proper order and resolved clearly and cleanly. Questyle's QP1R killed it in the groove department. If you can endure the QP1R's break-in period and interface problems, you’ll be bountifully rewarded with a player flowing with rich, lush, satisfying sound. Hands down, this is the go-to player for the hard-core music lover and audiophile. Right out of the box the QP1R had the look of an aspirational piece of gear. The weight of the unit felt solid and and build quality was outstanding. The sound that emits from the QP1R is meticulously breathtaking. It makes most earphones and headphones sound as clean and clear as they can, and the more pedantically constructed they are, the more the QP1R will reward the listener. Questyle claims a battery life of up to 10 hours, which seemed about right. The QP1R has a tactile feedback feature that I found invaluable: Whenever one of its buttons is pushed, the player vibrates briefly. 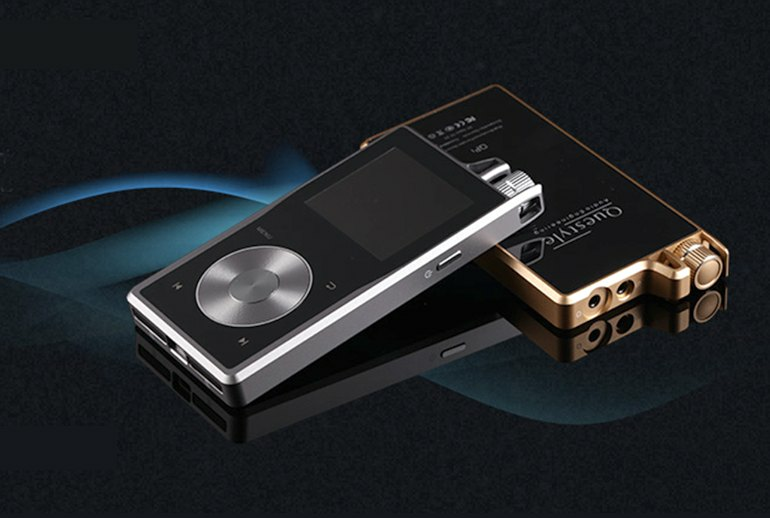 The sound is truly spectacular in delivery, musicality, balance and resolution. It also draws you into the music as only the best mobile can...Vocals sound tremendous -- incredible immediacy and emotional connection. I had a fun time playing with the QP1R for about ten minutes in the booth. The font size on the display seemed a little small and hard to read for me, but otherwise I found the user interface to work well and was rather more intuitive than many rotary wheel user interfaces I've experience[d] previously. Readers familiar with Questyle’s full-size audio components will be pleased (and perhaps surprised) to find that many of the technologies employed in those bigger units have found their way into the compact QP1R. Overall the sound of the QP1R fits securely into the little slice of Venn diagram overlap with circles labeled “detail” and “natural delivery”. It is a very good spot to be found in. 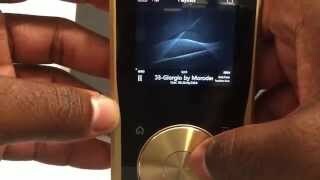 The level of clarity the Questyle player is able to transmit is distinctly superior to your typical Apple product or default player.